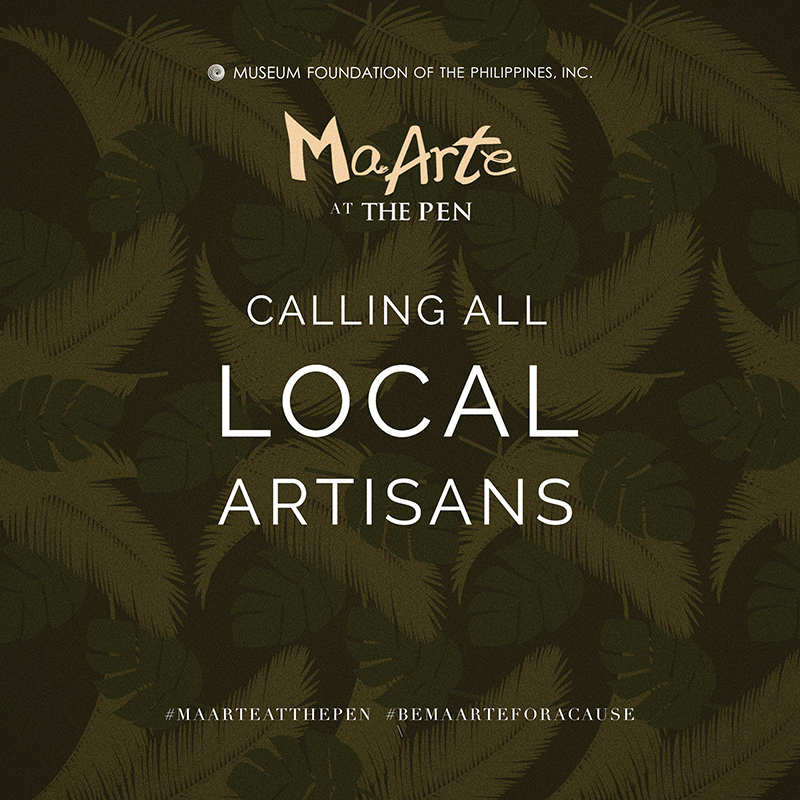 MaArte at The Pen 2018: Calling All Local Artisans – Museum Foundation of the Philippines, Inc. 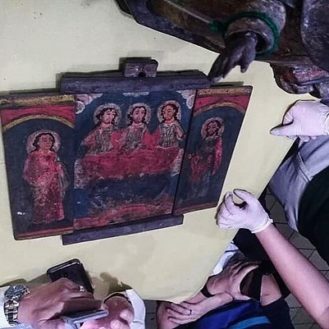 The Museum Foundation of the Philippines through MaArte at The Pen continues its tradition of promoting Philippine crafts, culture and heritage, in supporting the National Museum of the Philippines. 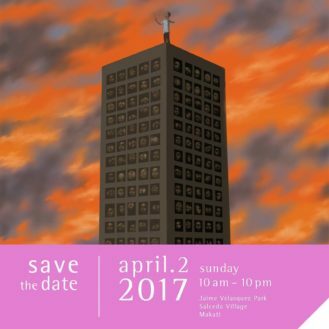 The MFPI is calling all local artisans! Applications for MaArte at The Pen 2018 is now open. 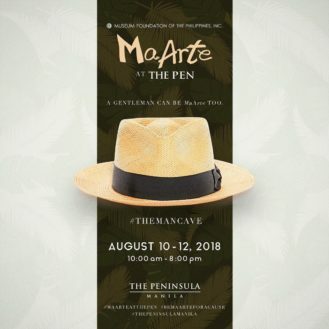 MaArte at The Pen will be on 10, 11, and 12 August (Friday, Saturday, Sunday) from 10 am to 8 pm at The Peninsula Manila Makati.